Two weeks ago, I held the rather random "Some of my favorite people" contest. Here are the names of the many fine men and women who--I would argue--are worth knowing. 2. Bob Marshall (1901-1939). 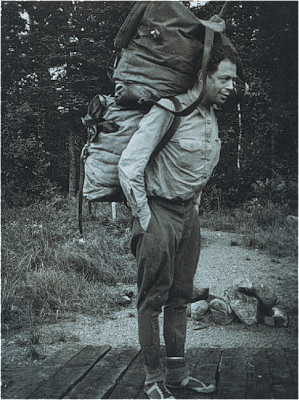 Marshall was an avid outdoorsman, and one of the first to climb all the big peaks of the Adirondacks. 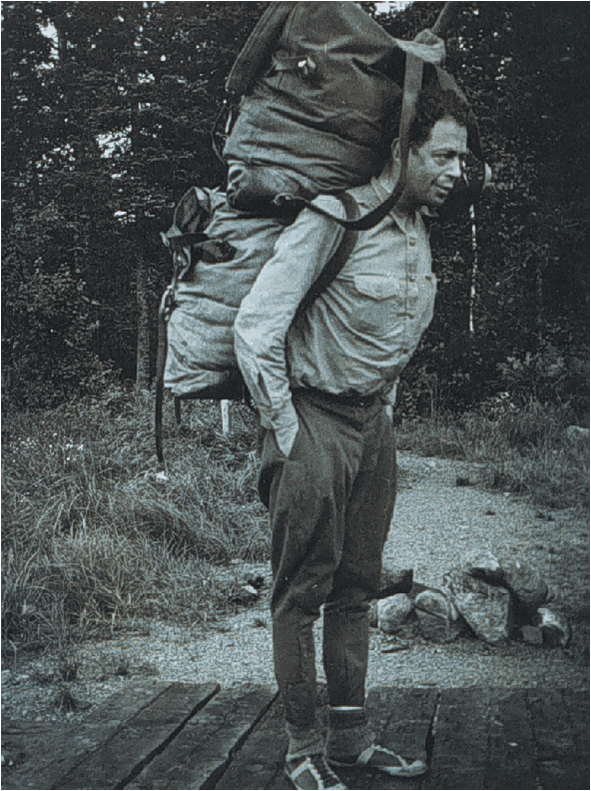 He's rumored to have been able to hike forty miles in a day, but the speed of his stride was sure to have slackened when he trekked through the rugged terrain of Alaska's Brooks Range in the 1930's. He dedicated his life to forestry and conservation, founding the illustrious "The Wilderness Society." 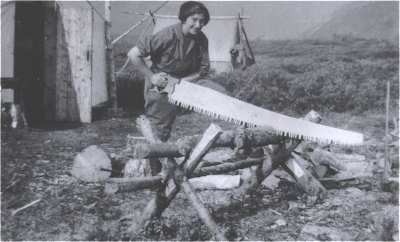 His two major works are Alaska Wilderness and Arctic Village--both about his explorations in the Brooks. Both are great, but I don't think I'd recommend them to anyone but conservation and Alaska aficionados. 4. 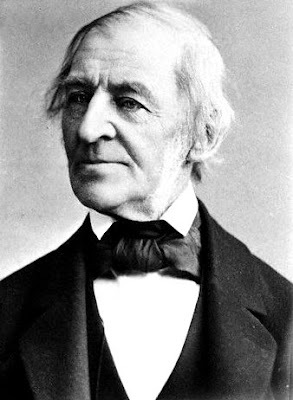 Ralph Waldo Emerson (1803-1882). 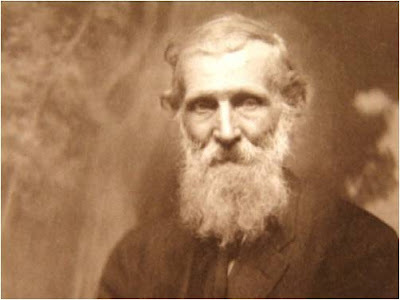 One of the giants in American intellectual history, he was also a friend and mentor of Henry David Thoreau. 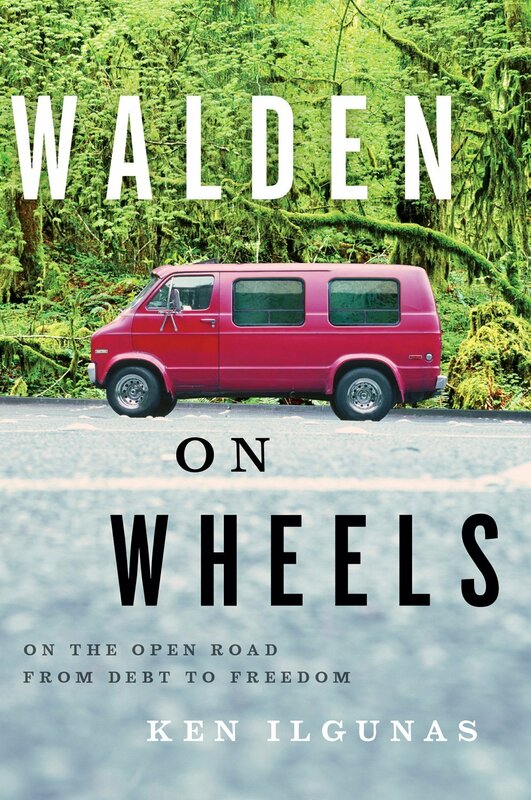 I haven't read a ton of Emerson (and, frankly, I find his prose difficult to digest), but I can say that Robert Richardson's biography, Mind on Fire, is superb. 5. 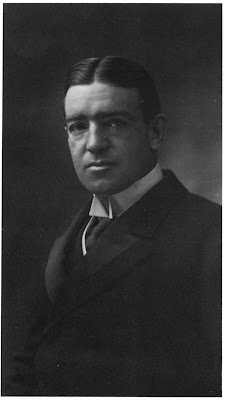 Ernest Shackleton (1874-1922). He led the crew of the ill-fated Imperial Trans-Antarctic Expedition in 1914. The ship became packed in ice before reaching the continent, so Shackleton invented a new goal for the expedition: that all 28-men make it home alive. There are several reputedly excellent books out there on the expedition, but I've only read Endurance by Alfred Lansing, which is wonderful, as is the 2001 documentary of the same name. 6. 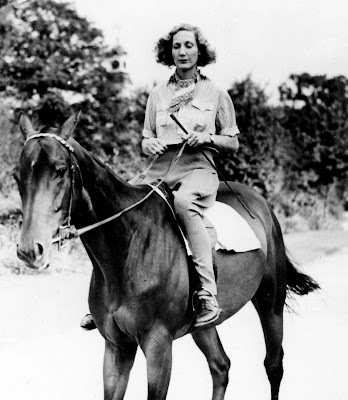 Mardy Murie (1902-2003). Called the "Grandmother of the Conservation Movement," Murie played a large part in enlarging the Arctic National Wildlife Refuge (or ANWR) and passing the very important "Wilderness Act" in 1964. She's written a delightful memoir about her Alaskan excursions called Two in the Far North. 7. John Muir (1838-1914). 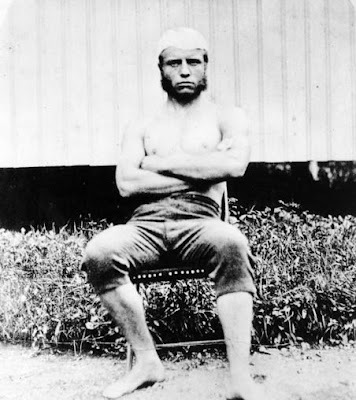 He was a wilder, more sociable version of Thoreau, who explored the Sierras and the glaciers in Southeast Alaska. 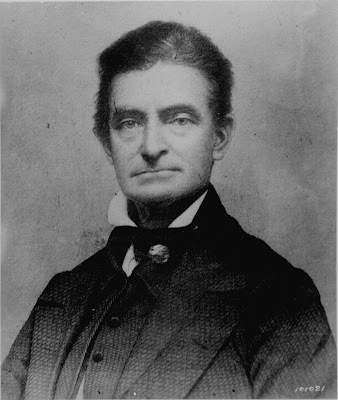 He was also a persuasive and outspoken leader of the budding conservation movement, and a proponent of the national parks. I haven't read much of Muir's writings, but he plays a prominent role in Ken Burns's six-part documentary series called The National Parks, which is superb as is anything Ken Burns makes. 8. Aldo Leopold (1887-1948). Another member of "The Wilderness Society," Leopold's remembered for his travel/nature book, A Sand County Almanac. 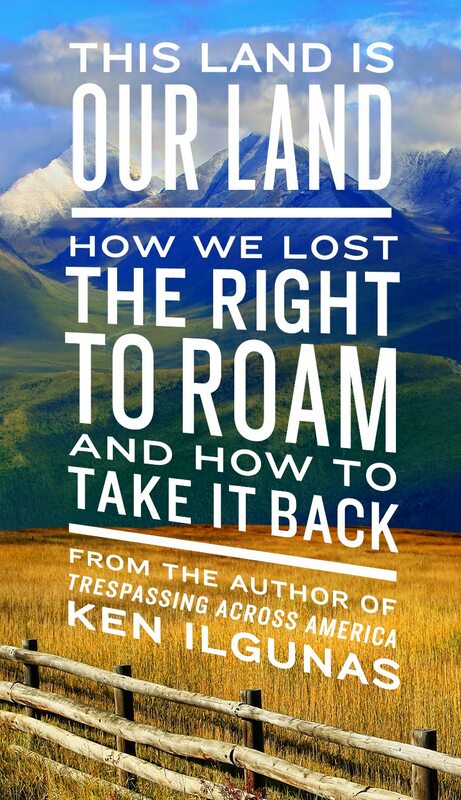 In it, he outlines his brilliant "land ethic," which you can read here. The gist of it can be summed up with this one line: A thing is right when it tends to preserve the integrity, stability, and beauty of the biotic community. It is wrong when it tends otherwise. 9. John Brown (1800-1859). I must confess: I have a terrible weakness for historical fiction. Perhaps the best historical fiction--and perhaps my favorite fiction book of all time--is Russell Banks's Cloudsplitter, about John Brown's crusade against slavery. It's hard to make an argument for a bloodthirsty man-killing extremist, except when he's fighting for the freedom of an oppressed people. 10. 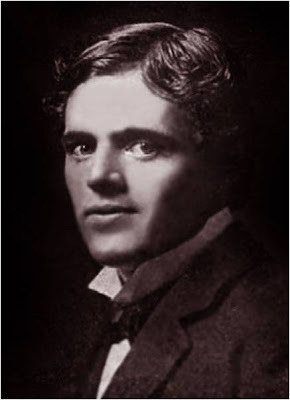 Jack London (1876-1916). I don't care if his books are assigned to middle schoolers--I could read Call of the Wild, White Fang and his short story, "To Build a Fire," any day of the week. London lived a full life--as a writer, boxer, seaman, and Klondike goldrusher--even if it was a short one. Also worthy of one's time is Martin Eden--a novel by London loosely based on his life. 11. 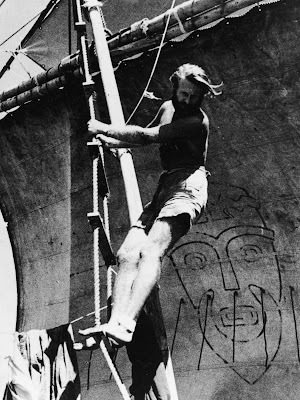 Thor Heyerdahl (1914-2002). He believed that the Polynesian Islands were not populated from the Asian mainland, but from South America. 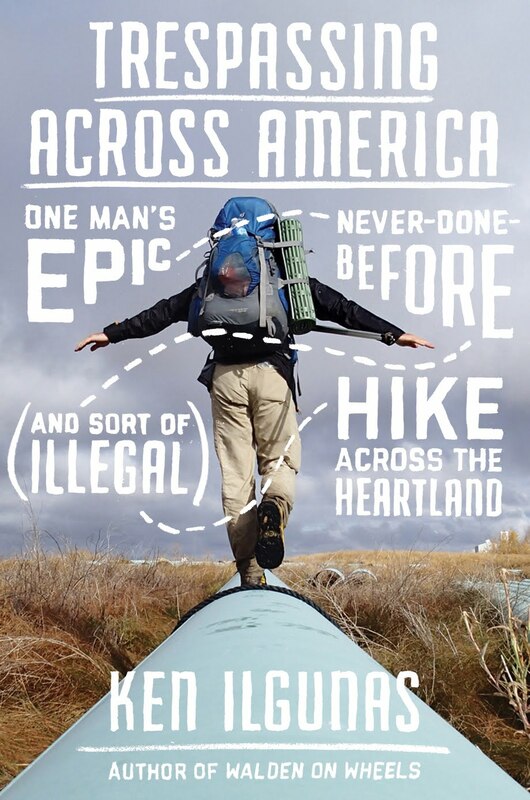 To prove his theory, he took a Balsam raft 3,770 miles from Peru to Angatau in 97 days. While his theories have since been rejected, many are still inspired by his journey, which he described in his book, Kon-Tiki. 12. 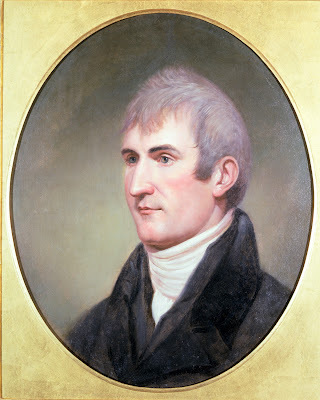 Merriweather Lewis (1774-1809). Alongside Captain William Clark, Lewis led a group of 29 men on the "Corps of Discovery"--a trip from St. Louis to the Pacific Ocean and back. 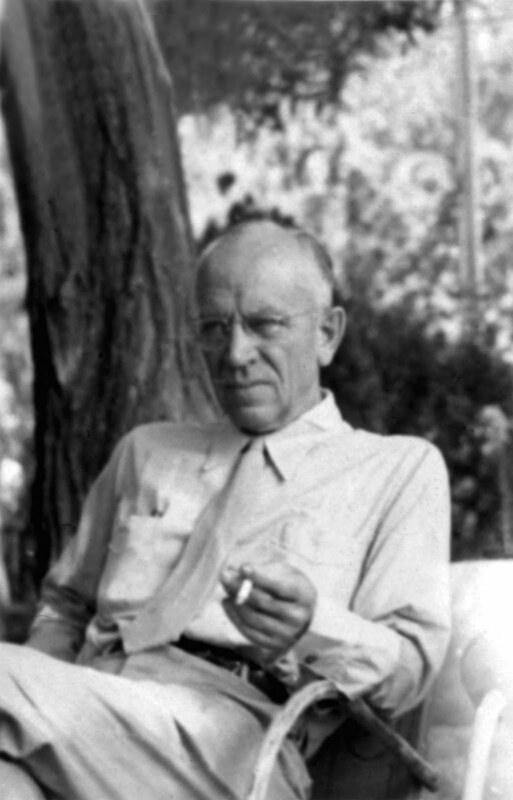 A gifted naturalist, outdoorsman, and leader, Lewis was also a not-so-shabby writer. The Journals of Lewis and Clark is an entertaining read, as is Stephen Ambrose's nonfiction book, Undaunted Courage. I'm currently reading the historical nonfiction book, I Should Be Extremely Happy in Your Company, by Brian Hall, which is so far, so good. Totally agree about Emerson. I find Thoreau much easier to understand--which is probably the reason I like him more... As to John Muir, I think a biography or a historical book about that era (early 1900s) might be a good start rather than jumping into his writing right off. I've never read anything from him myself, but we studied him in an American West class I took a couple years ago. It was terribly fascinating, focusing on the water laws and his role in trying to protect the Hetch Hetchy Valley in Yosemite. Thanks for the suggested reading. I'll have to add some of these to my own list. Small world department, two memorable books, Markham's West with the Night and the biography of Emerson. I read both many years ago, and loved them both. Emerson's world, plagued with tuberculosis compared to ours (Aids epidemic) at the time I read really struck me and had a profound influence on my own attitude towards life and death. Constant--I'm not sure why, but I find Thoreau's writing much easier to swallow than Emerson's, too. I've read a bit of Muir--many years ago I read his "Travels in Alaska" for a research paper. He's a talented writer, though I found some of his nature descriptions just a bit too flowery for my taste. If anyone knows any good Muir biographies, let me know! Anon--Ah, Robert Richardson! He's an incredible biographer. When I read one of his biographies I not only learn about his subject, but about much more... It seems like he's read everything his subjects have, which makes him a very informed, insightful and intelligent man to learn from.